Low temperature waste heat is an untapped source of energy that is equal to over half the world’s energy output. Climeon provides a technology that uses the energy in waste heat from industries and low temperature geothermal heat to generate electricity, creating so called heat power. Heat power is a 100% renewable baseload, meaning it produces an even flow of electricity irrespective of the weather or the time of day. 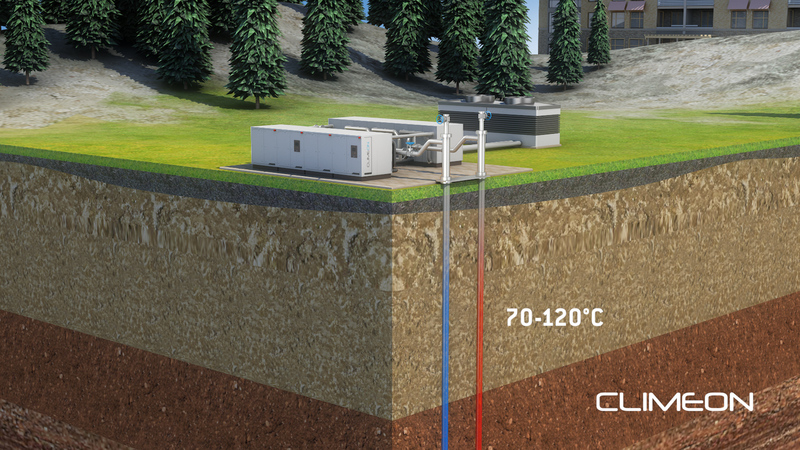 Climeon’s Heat Power system generates electricity below 250◦F and is a physically compact, plug-and-play modular system, which comes with a high return on investment and a short payback time. The technology makes low temperature geothermal plants economically viable and allows waste heat from ship engines to steel plants to be used to generate renewable energy.